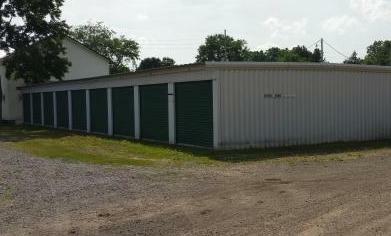 Trinity Real Estate provides self storage units located on Race Street in Cochranton Borough. Units are accessible 24/7 with no long term contracts necessary. Trinity Real Estate's Rental Agreement is always month-to-month; you pay a small rental fee on the first of each month until you no longer need your storage space. 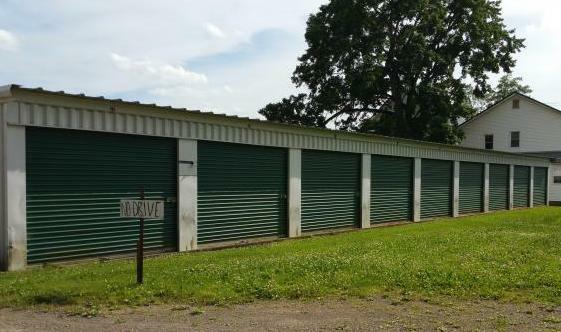 Our current storage buildings contain 10x10 and 10x20 units. Visit our Current Vacancies page for a list of available units.